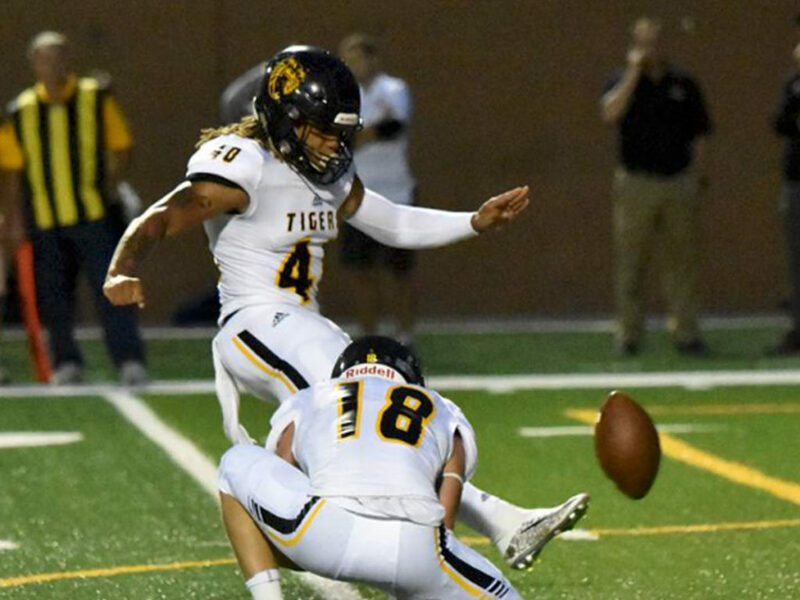 Fort Hays State's Dante Brown, photo courtesy FHSU Sports Info. 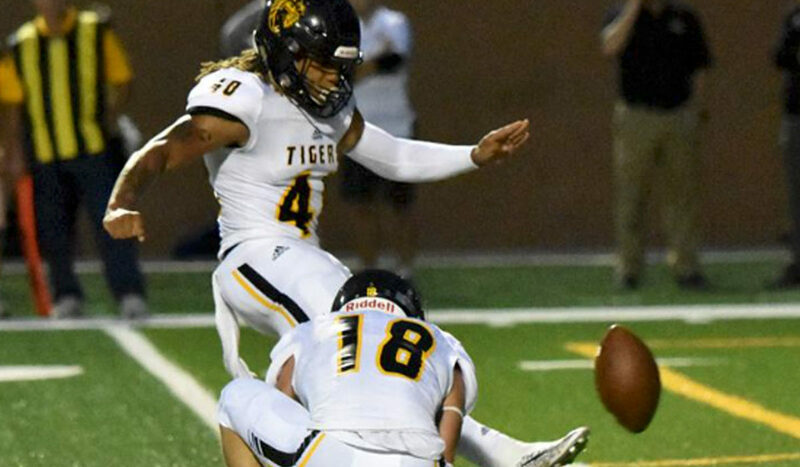 Dante Brown, stellar kicker and punter for the Fort Hays State Tigers, has been named the Special Teams Player of the Year for NCAA Division II, according to the Don Hansen Football Committee. The Don Hansen team carries out the legacy of long-time small college football advocate Don Hansen, who passed away at age 75 on Aug. 29, 2010. Hansen, from Brookfield, Ill., started and published Don Hansen’s National Weekly Football Gazette for three decades, selecting NCAA Division II All-America teams for the first time in 1988. Brown earned one of the top honors given by the committee, following a fantastic season. 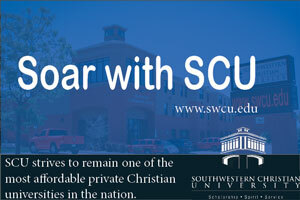 The junior has already been recognized as an All-American twice this postseason (D2CCA and D2football.com). Brown averaged an NCAA-best 2.33 field goals per game and his 28 made field goals set a new MIAA record. 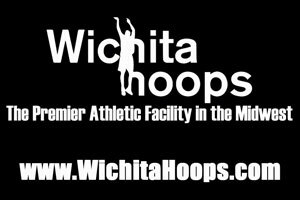 In all, 10 from Kansas schools made the roster. 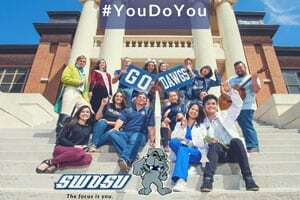 He was listed on the First Team All-America as a kicker and joined there by teammate, senior linebacker Jose Delgado and Washburn senior cornerback Corey Ballentine. Pittsburg State junior defensive tackle Simanu’a Thomas and Washburn senior wide receiver James Brania-Hopp were placed on the Second Team. Fort Hays State senior safety Doyin Jibowu made the list on the Third Team. 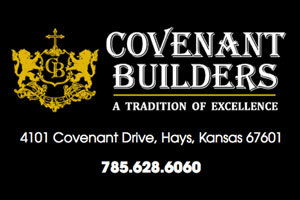 Four more from Kansas schools received honorable mention. Actually five, if you count Dante Brown being recognized there for his efforts as a punter. They were Braxton Marshall (Emporia State, QB), Dante Brown (Fort Hays State, P), Wyatt Parker (Fort Hays State, DT), Ryan Dodd (Pittsburg State, OT) and Morgan Selemaea (Pittsburg State, S).